You are already embracing universal laws and soulful principles in your day to day life. You have been using spiritual awakening tools for a while now and have discovered a renewed sense of spirt and joy. You are ready to pursue a deeper understanding of self awareness. While you are well on your way to self growth and spiritual development, you recognize that there are limiting beliefs and patterns standing in your way of greater fulfillment of your life’s purpose. You know that if you didn’t have these you would be further on your journey and living in full expression of yourself. You have tried to release these blockages on your own but keep getting tripped up because you can’t see where you are sabotaging yourself. You are frustrated that you, as we all do, allow self doubt and fear get in your way. You do not want this to escalate. You need to take a deeper dive into releasing blockages and overcoming fear. It’s imperative to you to renew old and learn new spiritual awakening tools to support aligning yourself with your life’s purpose. You require individualized attention and guidance to quicken the pace of breaking through these limiting beliefs. You have a message to share, people to serve and you want to do that now! Are you ready? 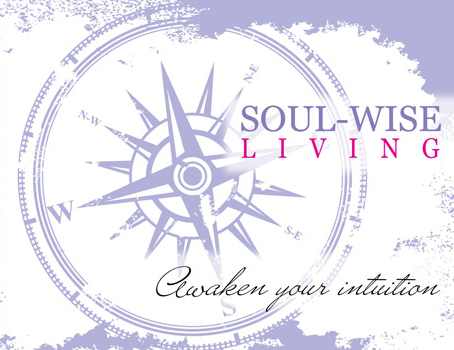 Schedule a Sacred Soul Chat to see if we are a good fit and to get your started down the road to clarity! Click here to get scheduled.